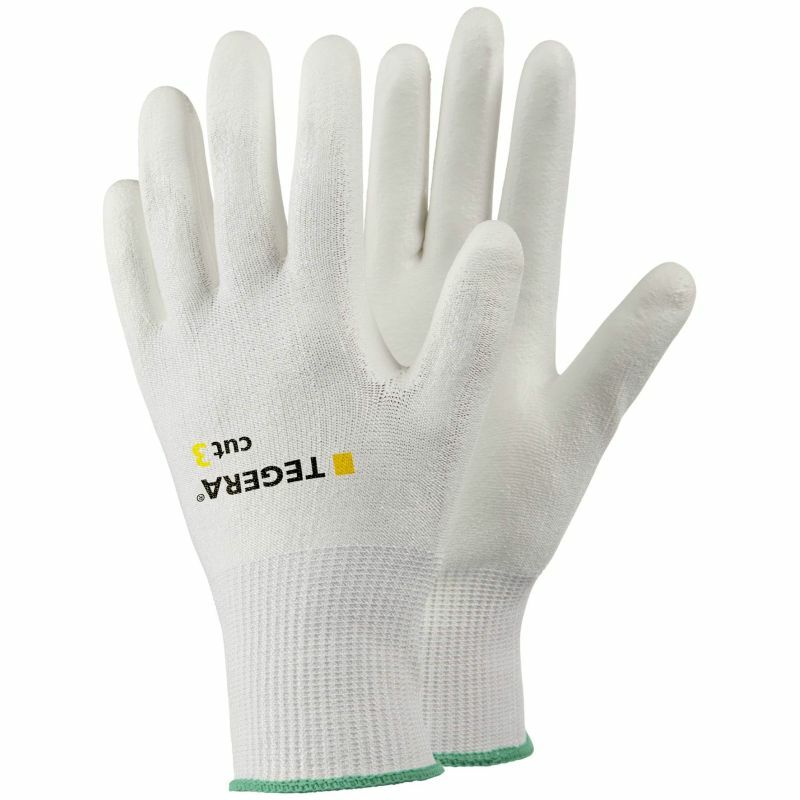 Providing high levels of flexibility, grip and comfort, as well as effective cut resistance, the Ejendals Tegera 432 Fine Assembly Gloves are ideally suited to fine assembly work. 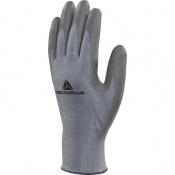 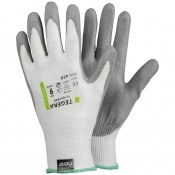 With a breathable back and water and oil repellent PU-coated palm, these gloves are designed to keep your hands dry and comfortable throughout the day. 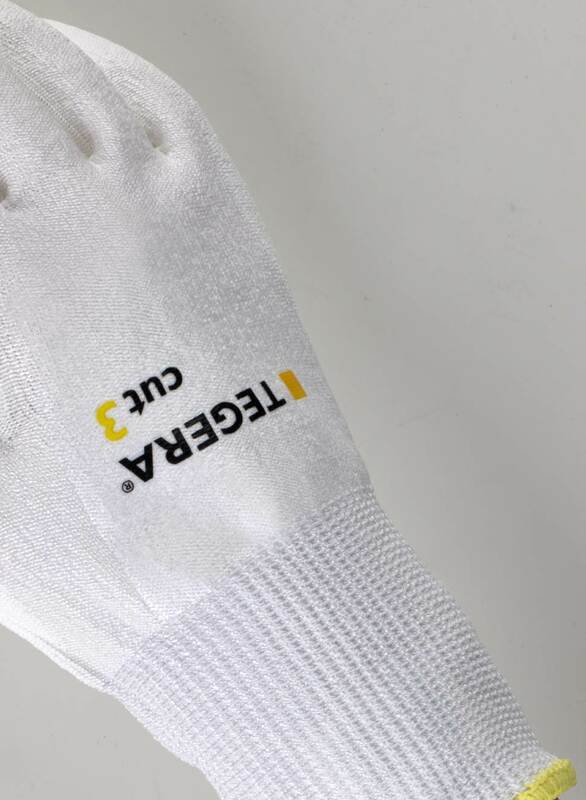 The Ejendals Tegera 432 Gloves feature Ejendals' proprietary Cut Resistant Fiber (CRF) technology, which is designed to provide exceptional dexterity, a quality that is not usually present in high-performance cut protection gloves. 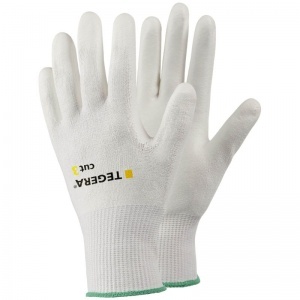 The Ejendals Tegera 432 Gloves are available in six different sizes. 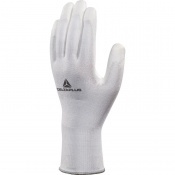 Please consult the table below for details and select the size you require from the drop-down menu above.